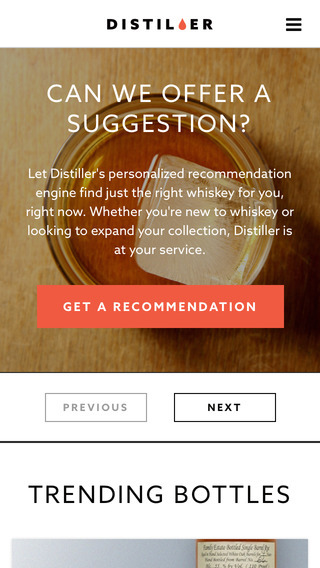 Distiller: provides you with whiskey recommendations for any situation. It lets you see what your friends are doing, share opinions with others, build your digital collection to track whiskeys, and share your list. Distilld Whiskey Scanner: lets you explore and discover more about whiskey drinks. 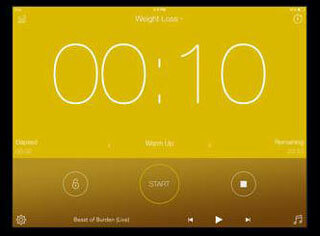 Lets you scan whiskey, even when you are offline, and create a personal wishlist. Barreled: a whiskey rating and sharing tool. It has over 3,200 professionally reviewed whiskies. 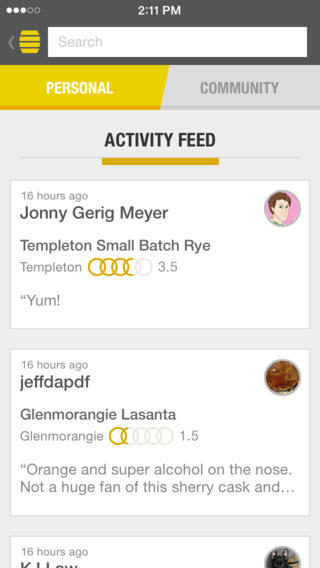 You can add your personal reviews and see what your friends are drinking. 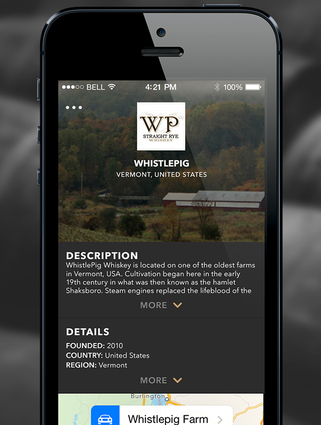 Whisky Log: lets you store photos, names, and details of whiskey drinks on your phone. 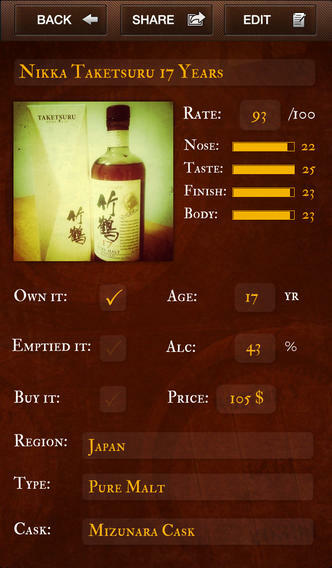 You can rate and write your own tasting notes and keep track of your whiskey inventory. 8,500+ Drink & Cocktail Recipes: this app is for more than just whiskey lovers. 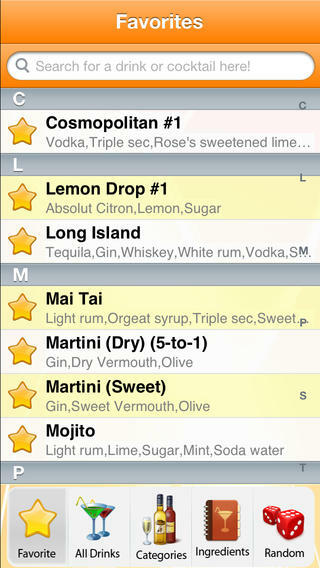 It brings a ton of fun drink recipes to your phone. 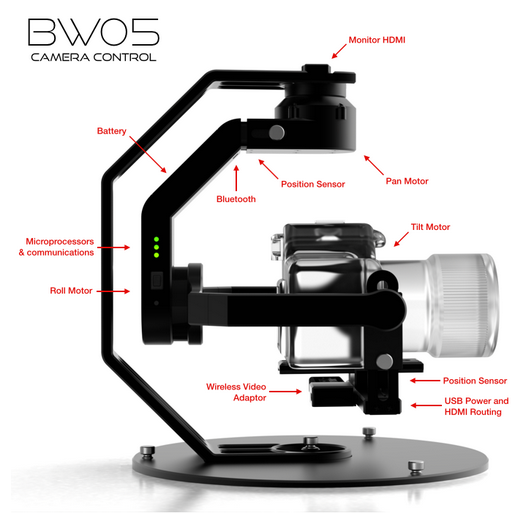 You can add the ones you like to your favorites list. This is a free app. 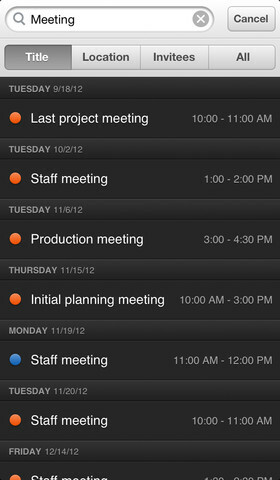 What are your favorite whiskey apps for iPhone or iPad? Please share them here.